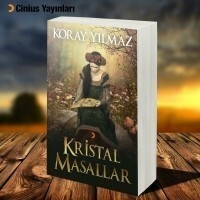 A new house for fantasy stories lovers...Welcome. You can send poems also... My aim is to form a house that is more like a clan who loves to write. 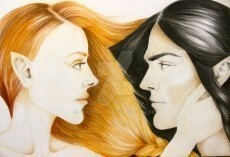 Elven fantasy is about your imagination, dreams, desires about fantastic worlds. I've written at the internet in sites with friends and alone. We have written fellow fantasy stories with some friends about 15 years from now. In time our sites closed and we wrote alone. I was a member of Clan "Eryn Lasgalen" then I became a "Kuyutorman" (Mirkwood) Clan's member. Yes, I'm CursedFeanor and a king. Afterwards, my writing changed to more realistic fantasy mixture stories. 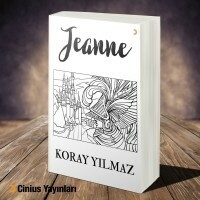 I mostly wrote in Turkish, I 've published 3 books named "Hayali Mektuplar", "Rönesans'ın Çocukları", "Jeanne". 4th is on the way. I live in İstanbul, graduated in Computer Engineering from Yıldız Technical University, my age is 42. Writing is a part of my life. If I want to tell some of my feelings to others I write. Yes, I'm a writer. Thank you. 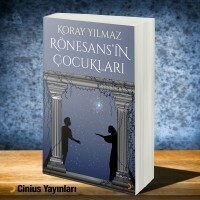 This is a library of books and writings that CursedFeanor has published on Amazon.com.